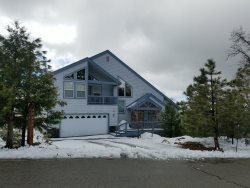 Luxury custom home with a great mountain feel. 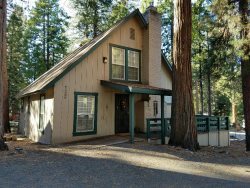 Cozy 1 bedroom Bretz Mill condo. 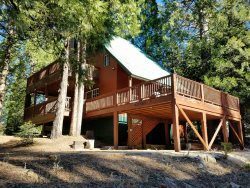 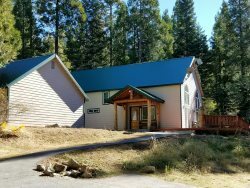 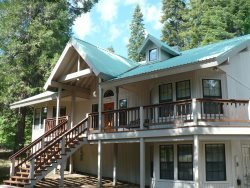 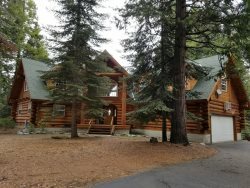 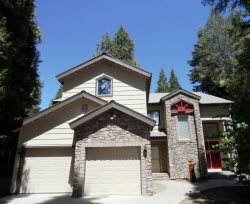 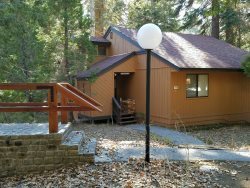 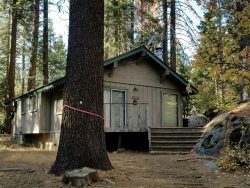 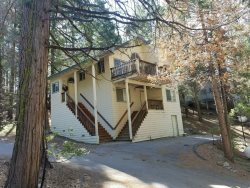 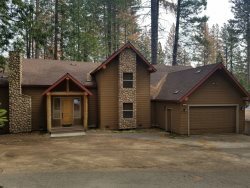 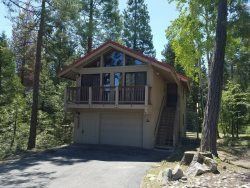 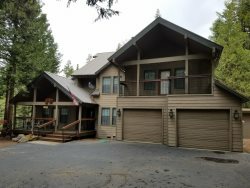 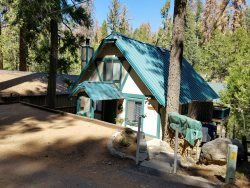 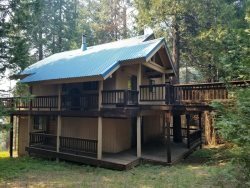 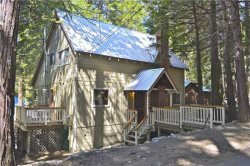 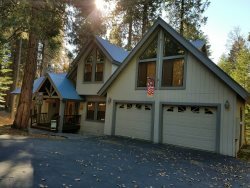 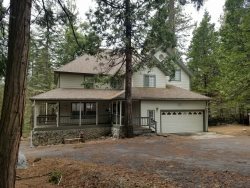 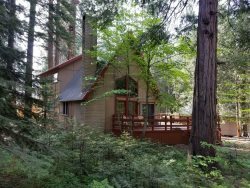 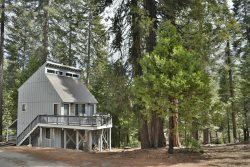 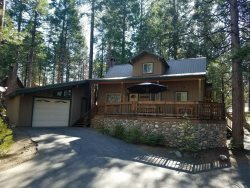 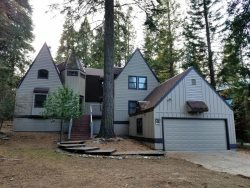 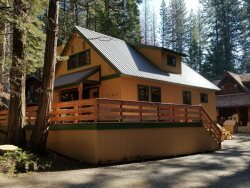 Cute and cozy cabin located within walking distance to the village of Shaver Lake. 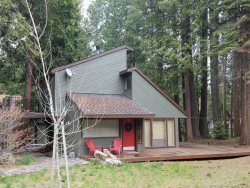 Mountain cabin with pool table and large wood deck. 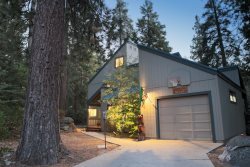 Lovely home in Appleridge with nice views of the forest. 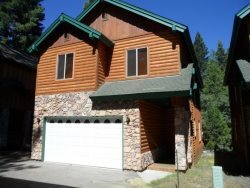 Cozy home located in Ockenden Ranch, Large deck great for entertaining! 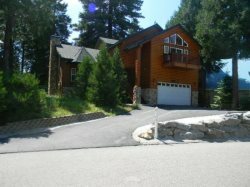 Luxurious custom mountain home located in prestigious Granite Ridge.